Effective decision-making is based on having the right information available and easy accessible. Taking just minutes to learn, the automatic associations of QlikView create endless possibilities for making ad hoc queries without requiring tediously defined structures and hierarchies, as is typical in other data analysis tools. 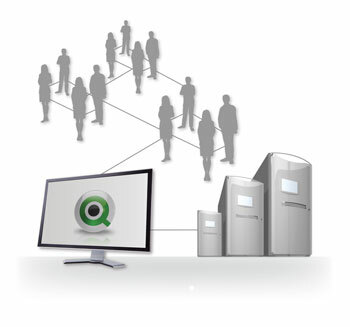 QlikView promotes unrestricted analysis of application data, helping users make time-saving and accurate decisions. QlikView enables users to gain unexpected business insights by understanding how data is associated—and what data is not related. They can conduct direct and indirect searches across all data anywhere in the application—globally or within a single field. When the user clicks on a data point in a field, no queries are fired. 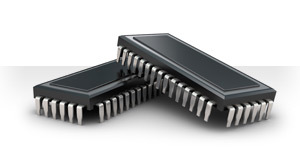 Instead, all the other fields instantaneously filter themselves based on the selection the user made. 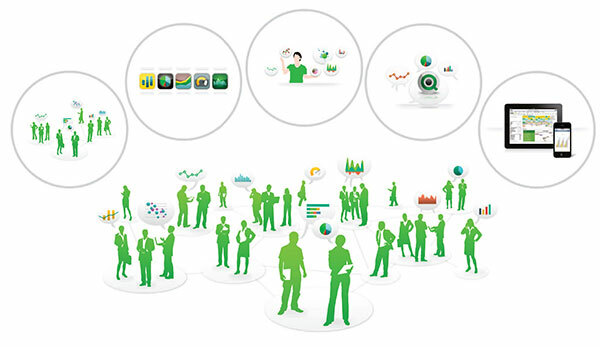 The engine behind associative search is QlikView’s next-generation in-memory architecture. It virtually eliminates the problems and complexity plaguing traditional, slow, disk-based and query-based BI tools that deliver little more than static, prepackaged data. With QlikView, all your data is loaded in memory and available for instant associative search and real-time analysis with a few clicks. 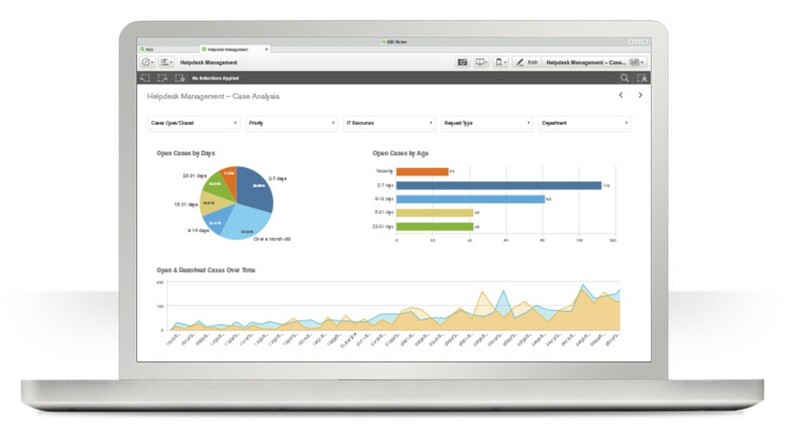 QlikView breaks out of the gridlock of the traditional BI world, where business users and developers spend months documenting and coding these requirements into dashboards, analysis, and reports, using different products for each output. Pulling data into QlikView takes minutes because data is not required to be staged or stored in intermediary formats such as data warehouses or cubes (although QlikView can source data from these systems). QlikView integrates both the building of the back-end underlying analytic calculations with the front-end user interface. With this complete BI solution, developers have one place to build, instead of having to use separate BI tools for dashboards, analysis and reports. Finally, the resulting QlikView application provides powerful associative search and data visualization capabilities that allow business users to view their own slice of the underlying data. Visual Intelligence can build QlikView data models in as little as 1-15 working days (depending on availability of the data and complexity of the analytical application) to deploy to users and can train you to do the same. Often one QlikView application can often replace hundreds of reports and the cubes used for them, reducing the need to IT support and time delays.